Today’s businesses depend on electricity to drive state-of-the-art equipment that help run their daily operations. But all of these power-sensitive devices stop working – and your business shuts down – when the power goes out. Since you never know when the next power failure will strike, make sure your business has the electricity you need with a Backup Power Solution from Tower Generator. • Any interruption in power automatically triggers its operation, and in just seconds, your business has all the electricity it needs. And, it keeps working until the electric power is fully restored. • It offers an affordable backup plan that provides continuous operation of your business regardless of what Mother Nature or the utility company may do. • It provides you with “peace of mind” knowing that your business will run as usual. For over 16 Years, businesses have relied on Tower Generator to provide complete backup power solutions throughout the state of Connecticut. 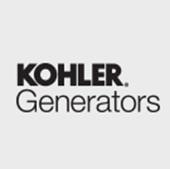 Tower Generator gives you 24-hour / 7-day a week / 365-day a year service support for the proper care & maintenance of your backup generator system. 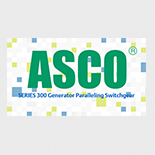 This ensures that your generator will always operate at its peak performance. Whether it is an emergency or scheduled maintenance, our factory-trained technicians deliver the professional service you expect in a timely manner that you will appreciate. 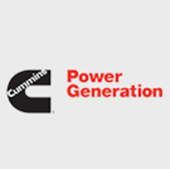 We have the experience, training and full resources to provide complete generator care and ongoing system maintenance, service and testing.